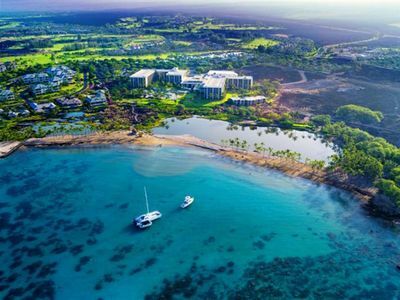 Kings’ Land, the newest Hilton Grand Vacations Club resort on the famed Kohala Coast, offers expansive fairway views and stunning Waikoloa panoramas. 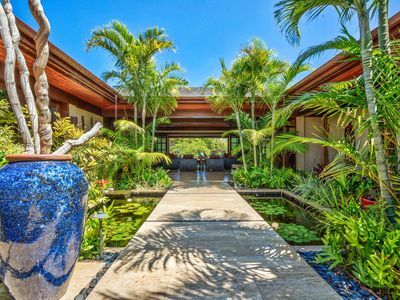 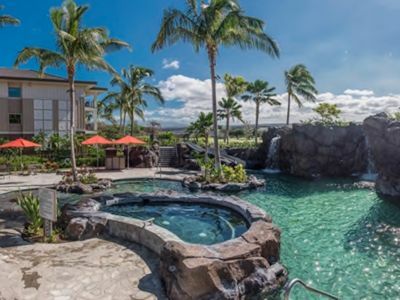 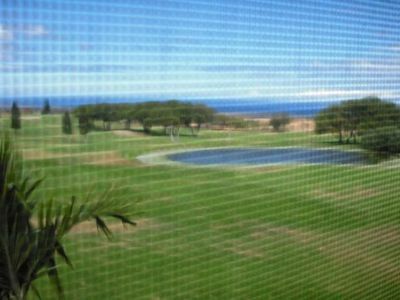 Carved out of an ancient lava field, this 112-acre oasis occupies a superb location directly between two of Hawaii’s finest golf courses, the Kings’ Course and the Beach Course. 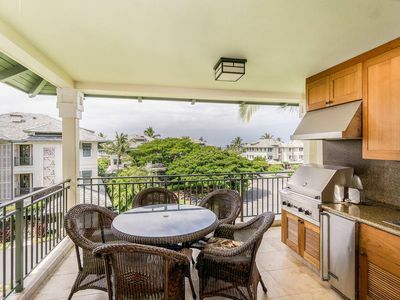 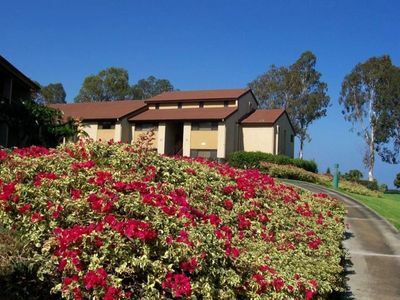 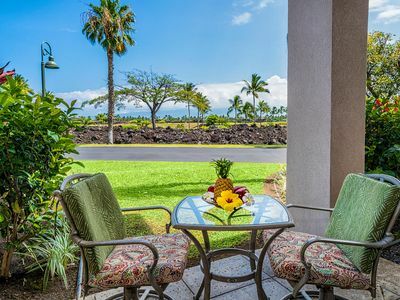 Guests of the resort also enjoy access to the restaurants, boutiques, beaches and water recreation at the nearby Hilton Waikoloa Village Resort. 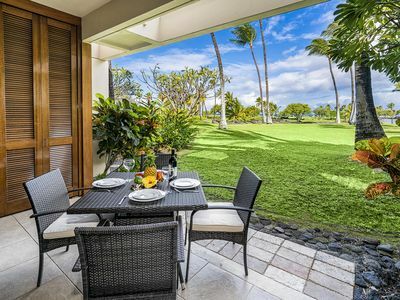 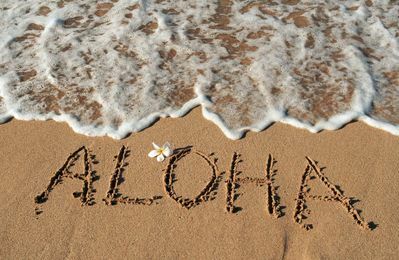 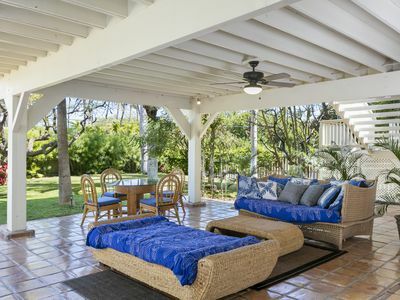 In this spectacular region of Hawaii, perpetually sunny skies, dramatic vistas and world-class amenities combine to create one of the world’s most desirable vacation destinations. 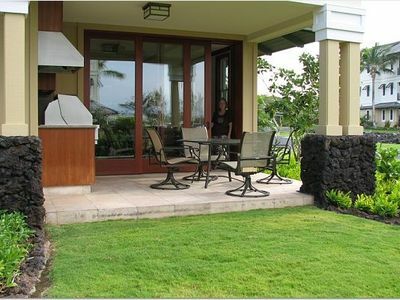 Kolea - Stay with Us and Save! 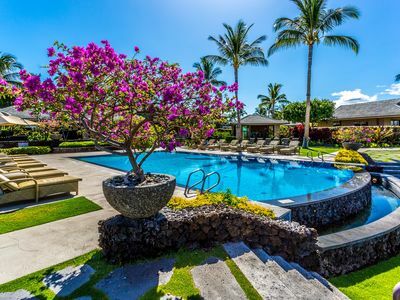 the Best Rates in Kolea! 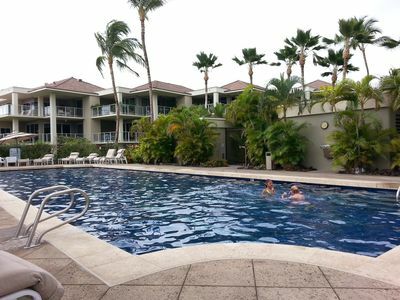 Truly Fantastic 6C! 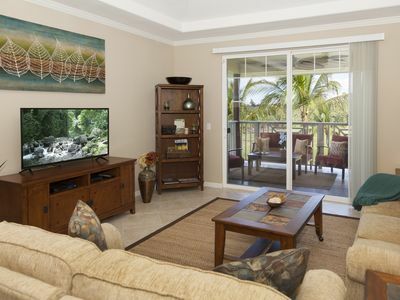 Resort Fee Included - See the Sunset every day! 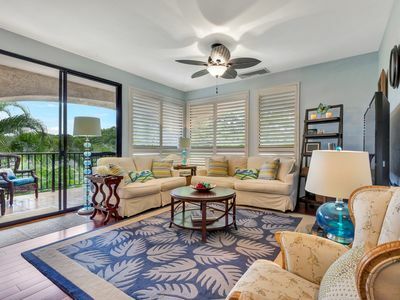 Newly Listed!! 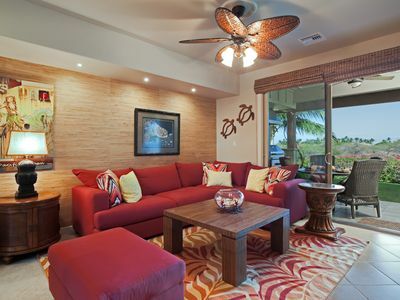 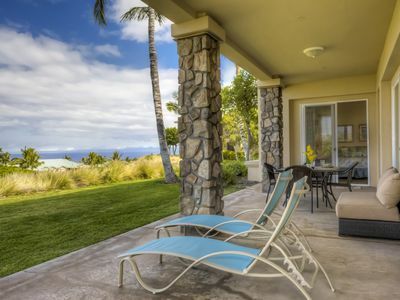 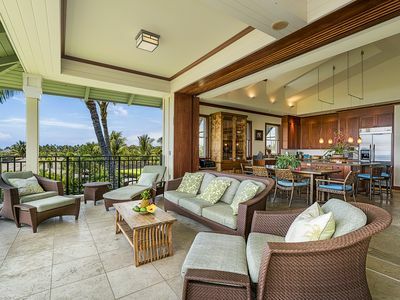 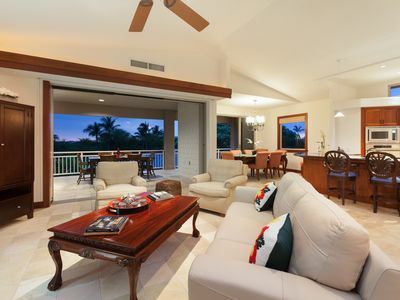 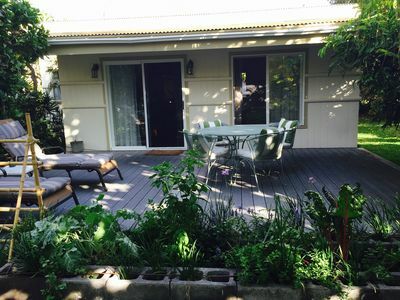 Experience The Luxury Of The "savoy"
HONU OHANA Five Bedrooms with a Pool across the street from the Ocean in Puako!